South Korea has only taken the world of Dota 2 by storm once in the game’s history. And it was incredible. But chances are, it’ll never happen again. South Korea has dominated every game on which the region has focused — from StarCraft to League of Legends to Overwatch. 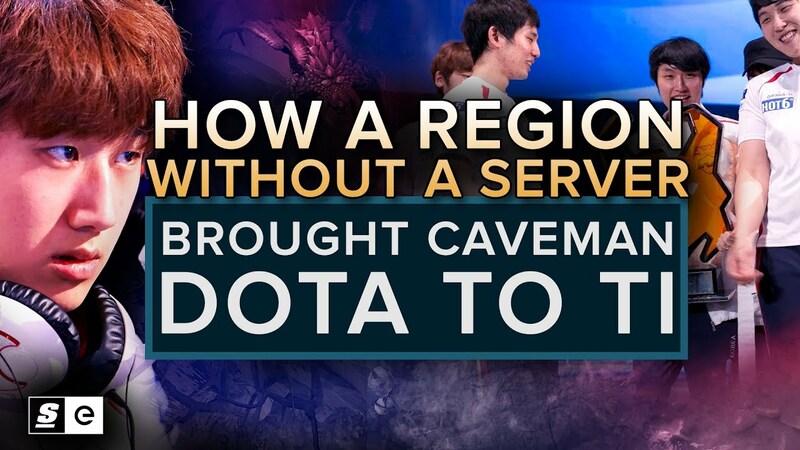 So you’d think they would also be a powerhouse in a game as sophisticated, strategic and lucrative as Dota 2. Mostly because they’ve never really been given the chance to play it.